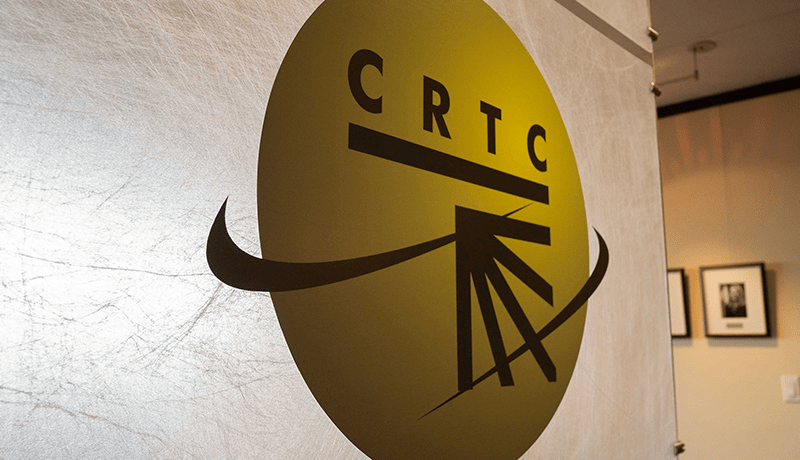 Early last year, the CRTC made a decision forcing the big three carriers, Bell, Rogers, and Telus to create new low-cost data-only plans for customers seeking cheaper prices. The commission noted that these new cheap cell phone plans and tablet plans should close the market gap to bring a new variety of plans, that weren’t offered before. Although they also mentioned that there is work needing to be done to “…reduce barriers to entry, and address any concerns about affordability and service adoption…”, meaning making it easier for Canadians to get connected, and for a great price too. Canada isn’t known to have cheap cell phone plans. The issue is that these “cheaper” cell phone plans that the Canadian carriers are releasing are still actually cheaper in tons of other countries like Australia, the UK, and even India. 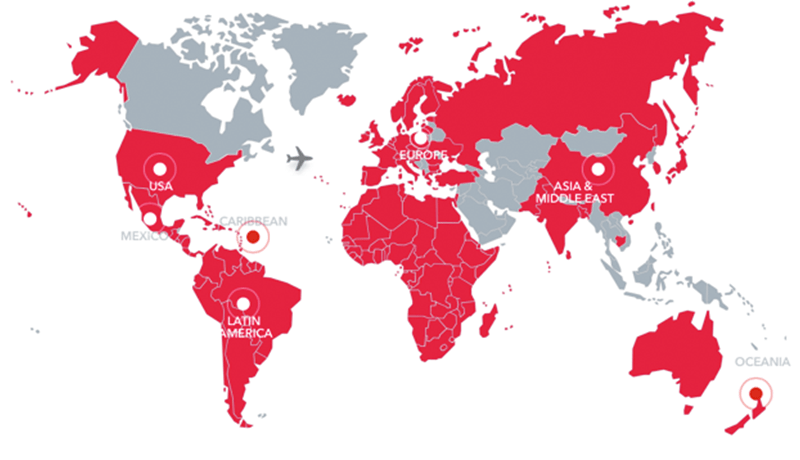 Coming back from a trip to Panama City, Panama, where you can get a cheap cell phone plan for $20 with unlimited data, texts and 125 minutes (I don’t talk much, but otherwise use WhatsApp or Facebook Messenger for calls mostly) , have I realized that us resellers like Tony, Cellphoneman, Cellsavings, etc. for these types of plans are the best that Canada has for cheap cell service. Prepaid plans either don’t have enough data or are a hassle to keep loading after you burn through your top-up plan. 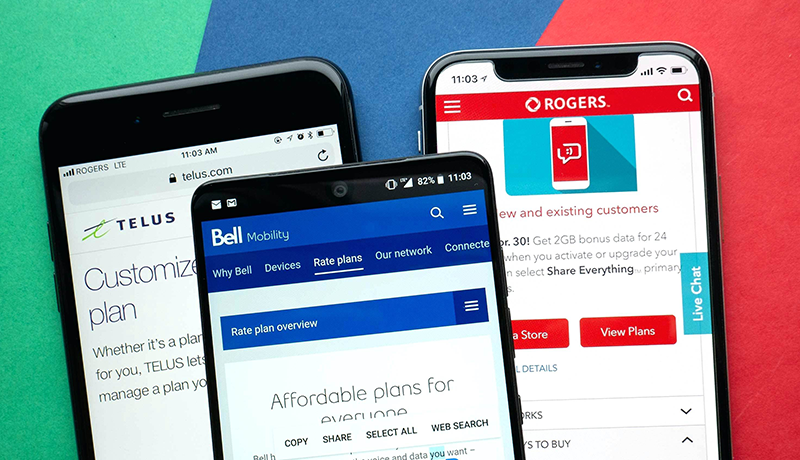 But the run of the mill normal plans that you can get by walking into any Bell, Rogers, Telus, Virgin, Fido, or Freedom store aren’t forgiving on your wallet. Fido’s cheapest plan is $15 and gives you a measly 250MB of data, and unlimited texting. Oh, did I not mention there’s no minutes? So yeah, that. Because of the vastness of this country, a lot of Canadians are spread out in more rural areas and some don’t have access to broadband wired home internet. This means that they rely on their cell phone plan data to get connected. Another use case is the multitude of low-income families that cannot afford home internet as well as cell phone plans. These are two valid cases where these low-cost plans are a joke, and where we need more affordable plan pricing overall.